Article चावल, दाल और फूलों का आहार: सरगुजिहा व्यंजन / Flower and flour recipes of Sarguja. 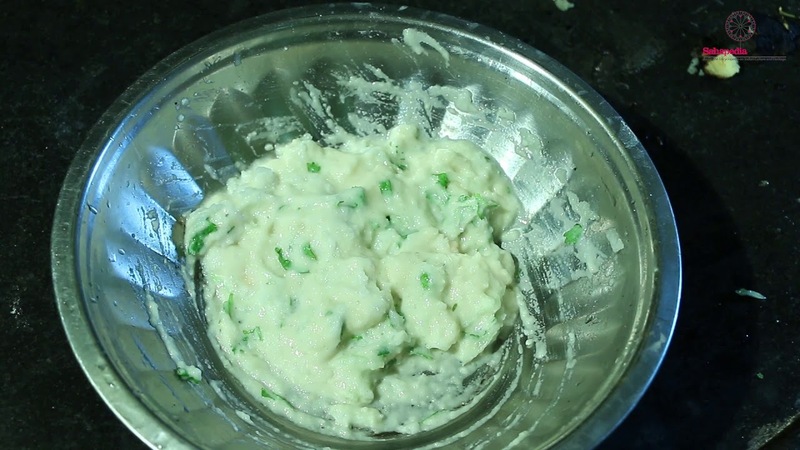 This video is a part of the series Sarguja Rasoi: Ayesha Ahmad Khan. It demonstrates the way of making Rakhia Vadi in Sarguja, Chhattisgarh.